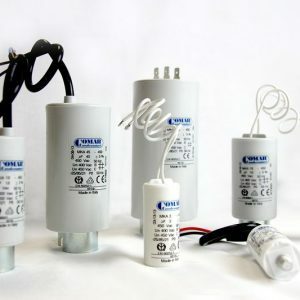 For use in running single-phase asynchronous motors and in all general a.c. applications at 50/60Hz, COMAR proposes a range of self-healing capacitors, manufactured using a self-extinguishing plastic case filled with resin. 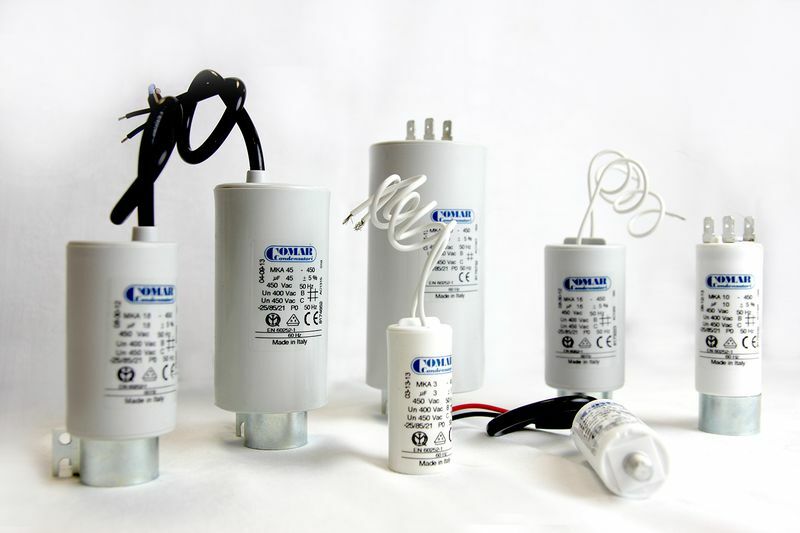 This range gives very good electrical reliability together with high mechanical resistance to shock and vibration. SKU: 14MF. Category: Run Capacitors. 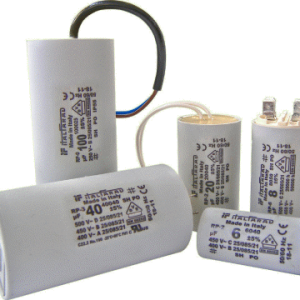 Tags: 14MF, 14uF 450V CAPACITOR MKA mm35, capacitance, italfarad, run capacitor.